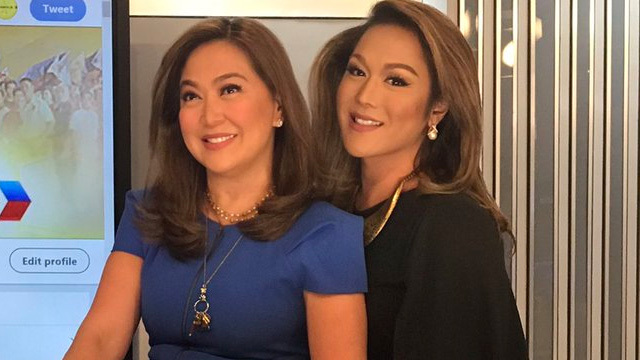 There’s a new internet star taking over our Facebook feeds and we’re absolutely hooked: KaladKaren Davila. Nope, that wasn’t veteran news anchor Karen Davila, it’s actually Jervi Li, a head writer for a TV show IRL. Jervi can flawlessly impersonate Karen, making the most simple ~*news reporting*~ hilarious. As to what the real Karen thinks of her impersonator?